Hormonal therapy is an excellent option for treatment of women whose acne is not responding to conventional therapy. If there are signs of hyperandrogenism, an endocrine evaluation is indicated, consisting of tests such as DHEAS, total- and free-testosterone, and an LH/FSH ratio. Although hyperandrogenism is an indication for hormonal therapy, women with normal serum androgen levels also respond well to treatment. The mainstays of hormonal therapy include oral contraceptives and spironolactone. Other agents to choose from include cyproterone acetate, flutamide, and glucocorticoids. 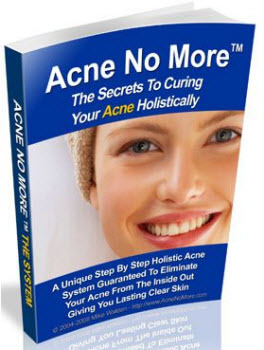 Hormonal agents work best as part of a combination regimen including topical retinoids or topical or oral antibiotics depending upon the severity of the acne. 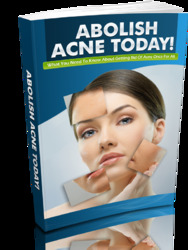 In some women, the additional of hormonal therapy has improved acne to the point where subsequent treatment with iso-tretinoin was no longer necessary. As more is learned about the hormones involved in acne, their source of production and the mechanisms by which they influence sebaceous gland growth and sebum production, new opportunities will arise for the development of novel therapies aimed at the hormonal aspects of acne.